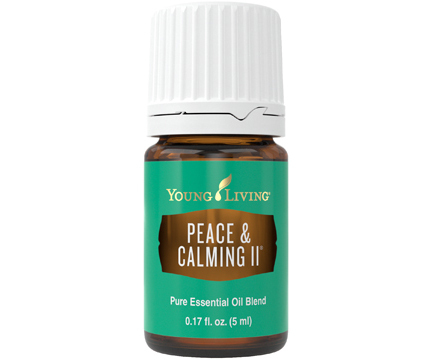 D. Gary Young specially formulated Peace & Calming II™ essential oil blend as his recommended option and alternate to Peace & Calming. Gary handpicked this formulation to stay true to the original constituent character of its predecessor and offer the same great experience. 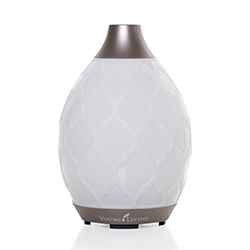 The gentle aroma of Peace & Calming II includes Tangerine, Orange, Ylang Ylang, Patchouli, German Chamomile, Vetiver, Cistus, Bergamot, Cassia, Davana, and Young Living’s exclusive Northern Lights Black Spruce essential oil. 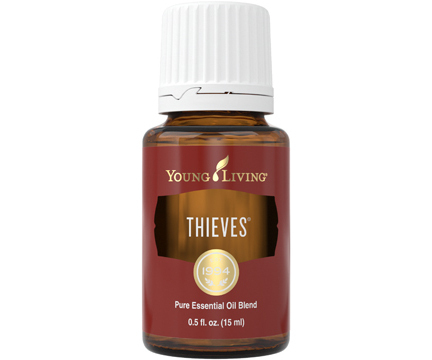 This proprietary blend creates a relaxing and pleasant aroma when inhaled or diffused. 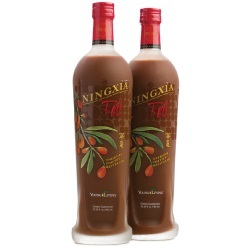 Dilute and apply it topically to moisturize and beautify the appearance of skin. 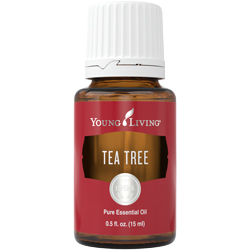 Peace & Calming II includes the naturally occurring constituents germacrene D, linalol, alpha-pinene, and bisabolol. Along with Peace & Calming, you’ll now have two unique and powerful options that can be used individually or together for a complementary experience!